These gorgeous storage baskets really are chunky. 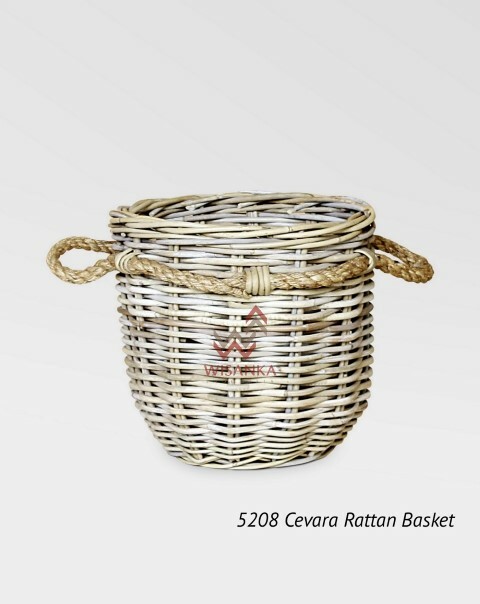 Handmade in Indonesia each round basket comes complete with practical handles. 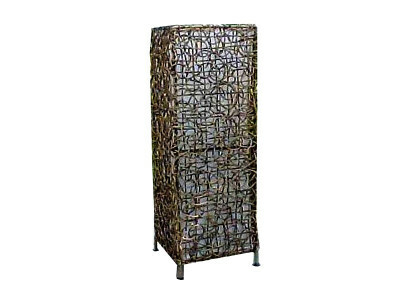 Rattan offers a sustainable income to farmers as it is relatively easy to cultivate.